Mash avocado in medium bowl. 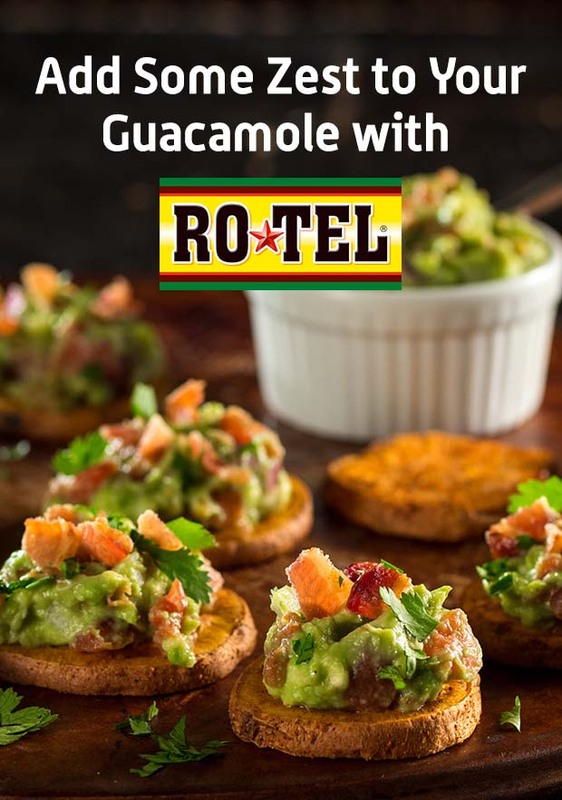 Stir in drained tomatoes, onion, lime juice, 1/4 teaspoon salt and black pepper to make guacamole. Set aside. Spray 12-inch skillet with cooking spray. Heat over medium-high heat. Sprinkle fish with remaining 1/4 teaspoon salt, chipotle pepper and cumin. Place fish in skillet; cook 2 to 3 minutes on each side or until golden brown and flakes easily with fork (145°F). 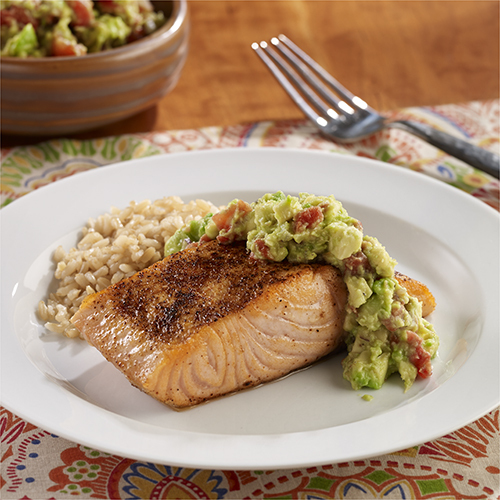 Serve fish with guacamole.